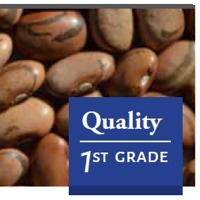 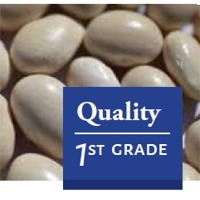 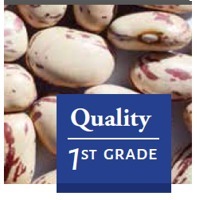 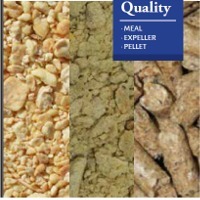 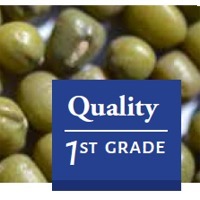 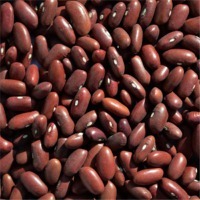 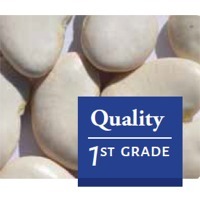 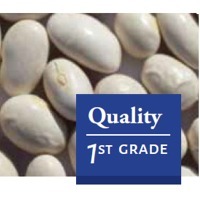 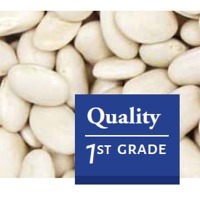 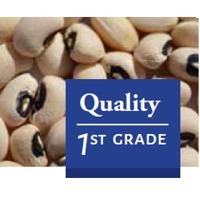 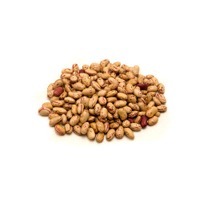 Browse beans suppliers by country and region. 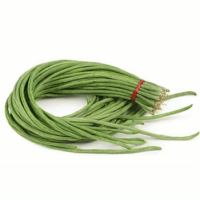 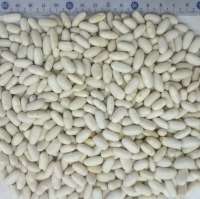 Yard Long Bean, also called Chinese Long Bean, is a vigorous climbing annual and the plant begins to produce long pods, ranging from 14 to 30 inches, 60 days after sowing. 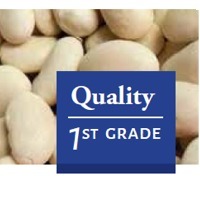 The pods hang in pairs that should be picked for vegetable uses before matured. 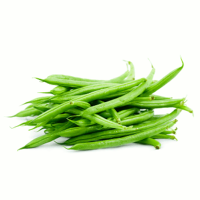 Yard Long Bean is a subtropical/tropical plant and is widely grown in Southeastern Asia, Thailand and Southern China. 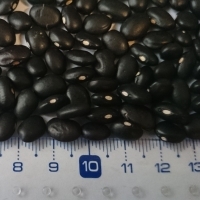 It is a very interesting plant to grow - you almost need to check/harvest long beans everyday because they grow very quick in warm climates. 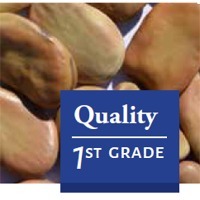 It is, however, sensitive to the temperature and grows relatively slow in mild/cold environments. 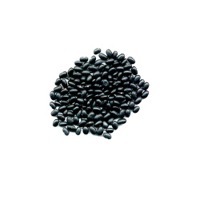 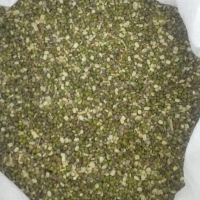 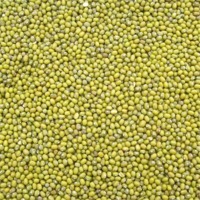 There are many varieties grown in the Orient and they are generally identified by the color of the matured seeds.